The Mazda MX-5 has been around for a few decades now, and in all that time it has cemented itself to be one of the best driver’s cars you can buy on the cheap! Just a few years ago the MX-5 faced competition from rivals like the MR-2 from Toyota or the Barchetta from Fiat. 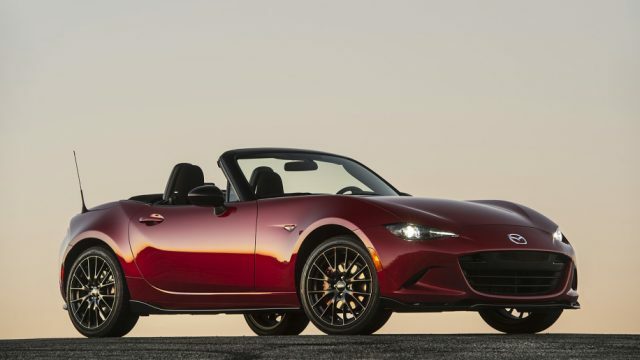 Fast forward to 2018, and those models are nowhere to seen any more; discontinued by their manufacturers because they just couldn’t match the fun-loving formula that Mazda applies so well in the MX-5. 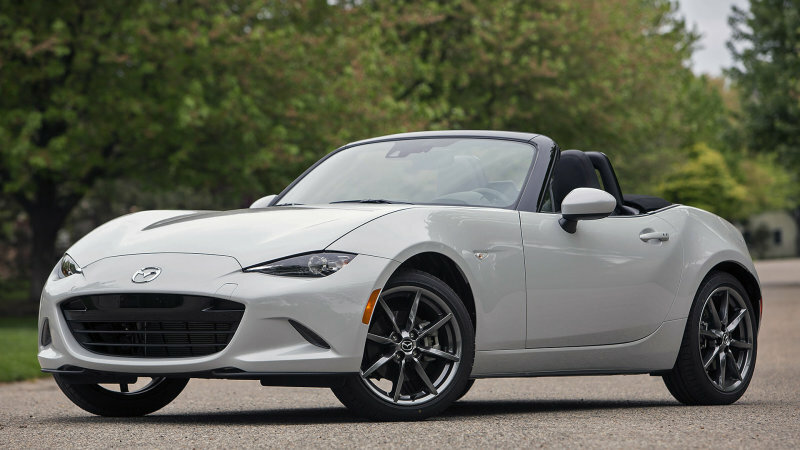 The fourth generation Mazda MX-5/Miata has been on sale for around four years now, and its been doing pretty well outselling its rivals. But for 2019 the MX-5 returns to us but with more power, always a welcome addition. It still remains to be seen whether or not this power bump will have any effect at performance whatsoever. 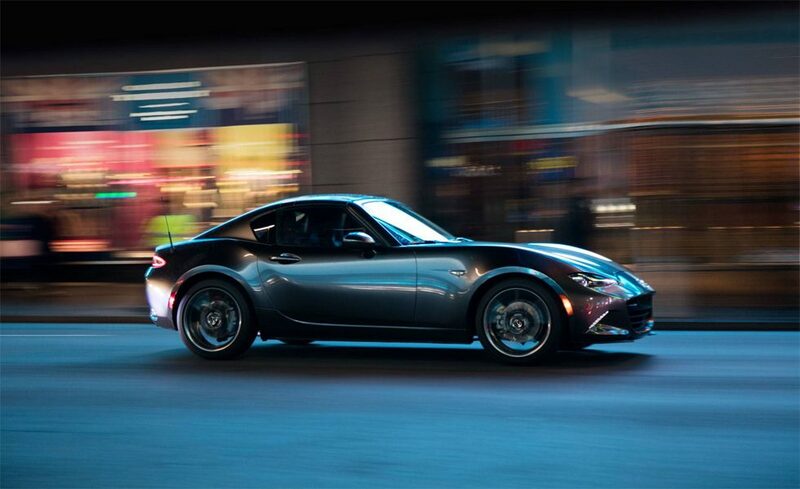 The current MX-5/Miata needs 7.3 seconds to reach 100kph(62mph) and tops out at 214kph (133 mph). 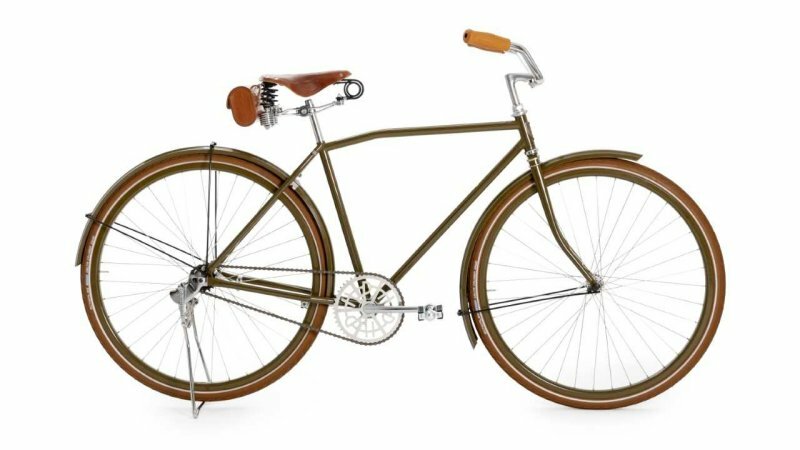 Alongside an updated engine there is a brand new brown canvas soft top option, in addition to brand new 17-inch wheels that feature a darker finish, a new telescoping steering wheel with 1.62 inches of travel, revised cupholders and seat levers, and some “easier to open doors” whatever that entails. All trim levels will now include a backup camera as standard, and optional equipment now includes Traffic Sign Recognition, Smart City Brake Support in addition to a host of other ActiveSense Safety Technology that is available across different trim levels. 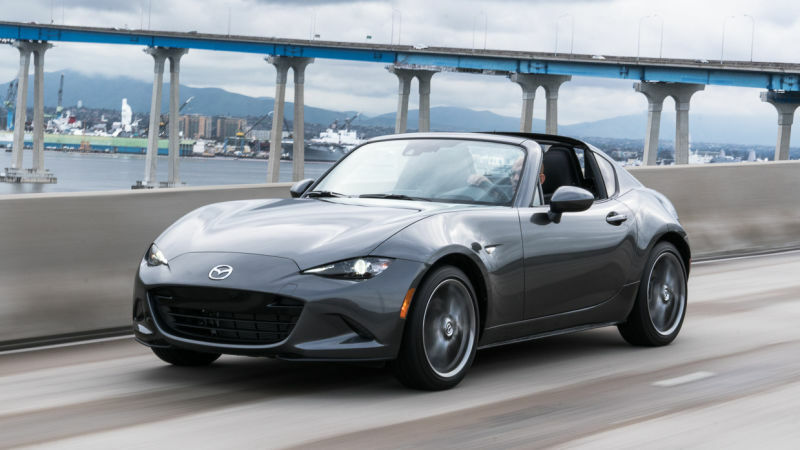 Pricing and official specifications for the 2019 Mazda MX-5/Miata are yet to be announced.